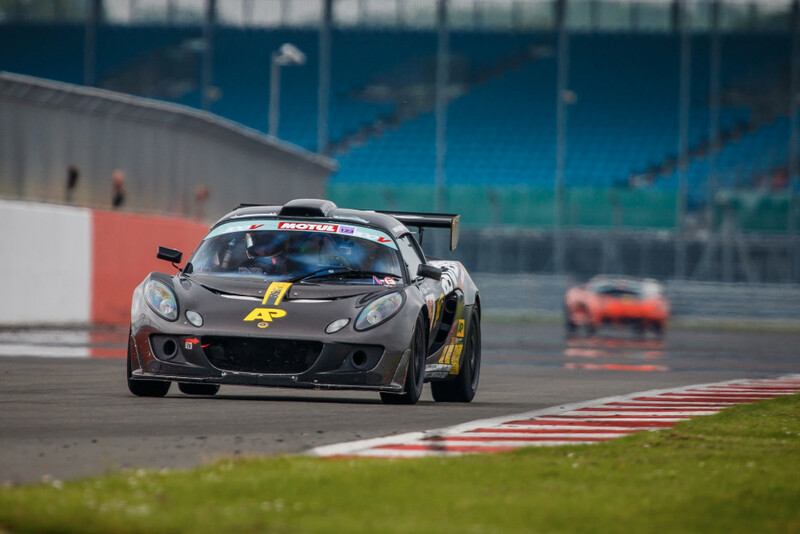 Jonathan Packer returned to the front of the Lotus Cup Europe field at Silverstone last weekend (4/5 June). 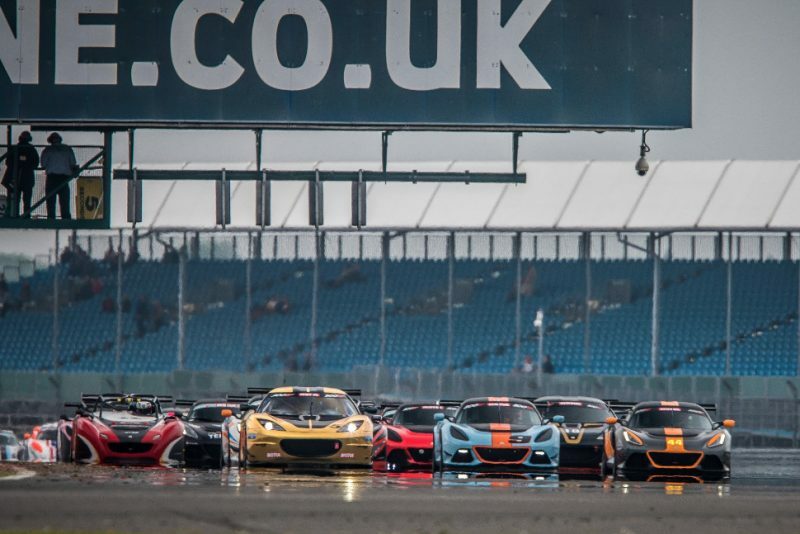 Racing on home turf, Packer set pole position and won both races, but the Evora driver was made to work for his double after a huge fight in the second encounter. 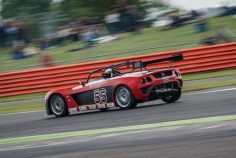 After an off-colour weekend at Paul Ricard, Packer bounced back to edge out French rival Xavier Georges in qualifying. 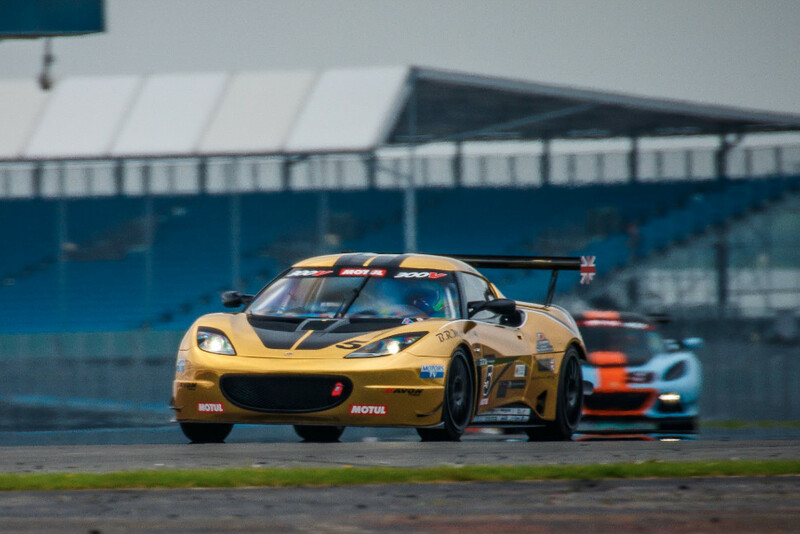 The margin was less than a tenth of a second, and the latter’s Exige V6 kept the Evora honest on Silverstone’s fast straights in the opening race. The pair finished the 30-minute contest less than a second apart, and almost 20 seconds clear of third-placed Andrew Wright. 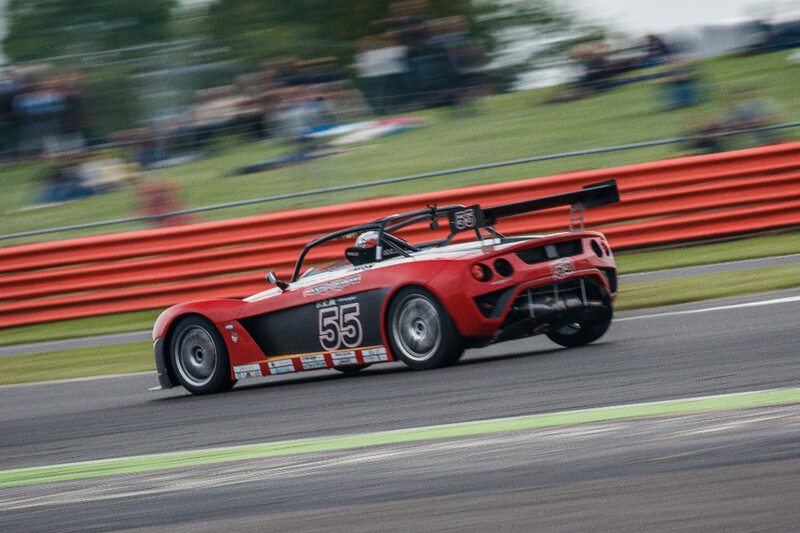 Englishman Wright claimed the runner-up position in the finale, with Georges completing the podium. Ten seconds covered the trio, but earlier on there was a five-way fight for the lead, between Packer, Wright, Georges, Britan’s Steve Williams and Sweden’s Tommie Eliasson. Packer fought back from fifth to take a stunning win, having swapped paint with Eliasson in an enthralling tussle. 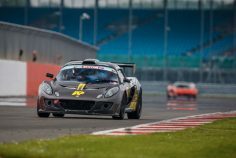 Williams in the other GT4 Evora was on for a podium finish when suspension failure forced him into retirement on lap nine. 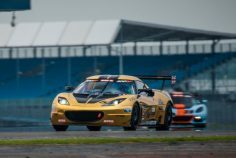 France’s Jean-Baptiste Loup won the 2-Eleven class, the reigning category champion enjoying his best weekend of the season so far. 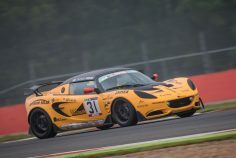 Rival Christophe Lisandre was twice a runner-up, whilst Loup’s father Philippe and Anthony Fournier, back competing after a win and a fire at Paul Ricard, completed a French lock-out for the class podiums. England’s Harry Woodhead claimed Open Class honours in both races from Switzerland’s Sharon Scolari and France’s Eric van’t Oever. In the Production category, Tamas Vizin added two more victories to his perfect score, and continues to lead the championship standings. British pair Jason McInulty and James Knight finished second and third respectively in both races. Lotus Cup Europe returns to the continental mainland for the next rounds. 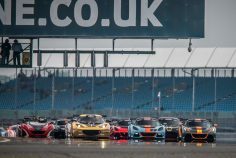 The FIA International Series will support the Fun Cup 25 Hours alongside the British GT Championship and BRDC British Formula 3 Championship at Belgium’s Spa-Francorchamps on 8/9 July.